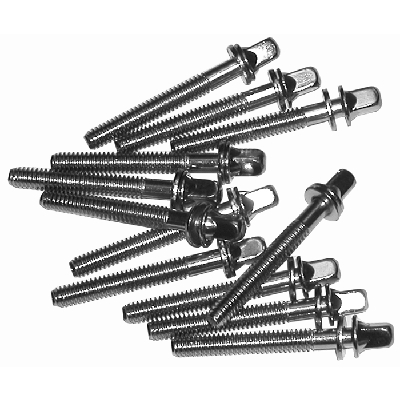 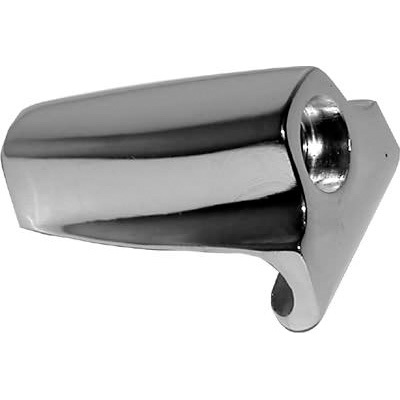 Drum Hardware, Newark Musical Merchandise Co.
Vintage Tama Rockstar Bass Drum Lugs Set Of 8. 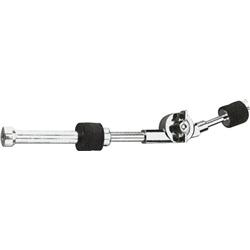 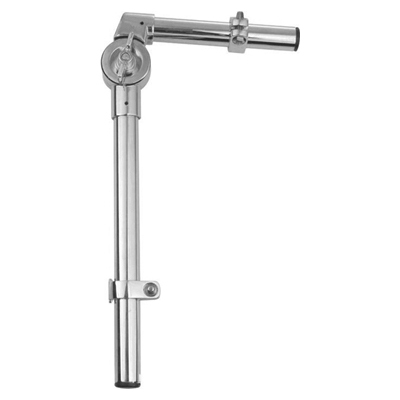 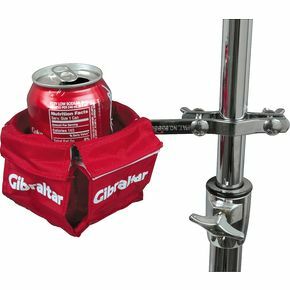 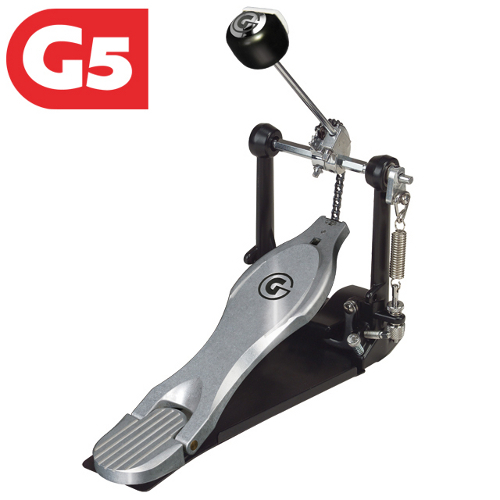 Gibraltar Cymbal L-Arm Adjustable Clamp. 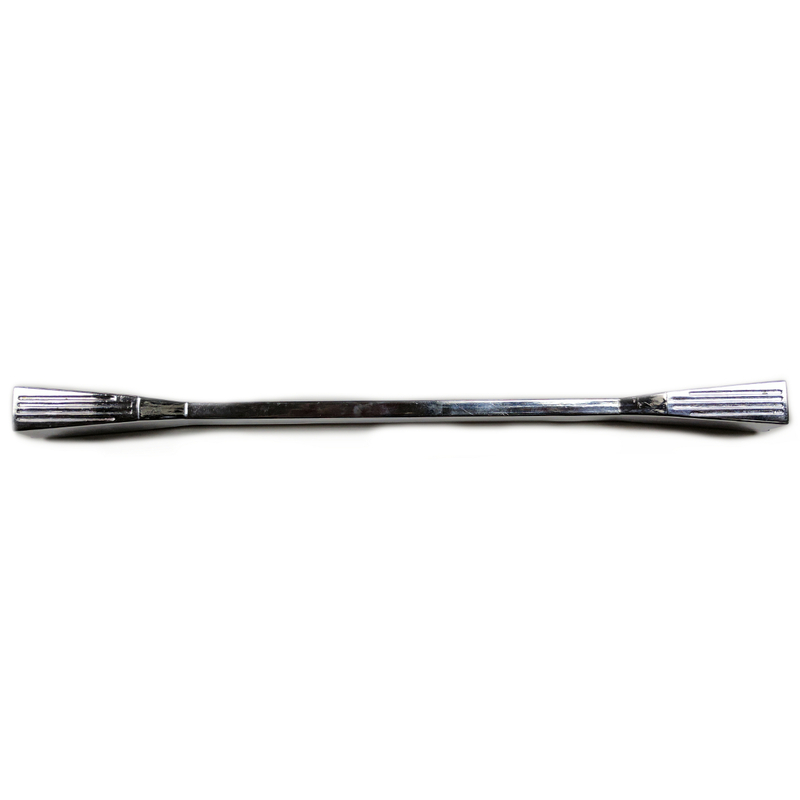 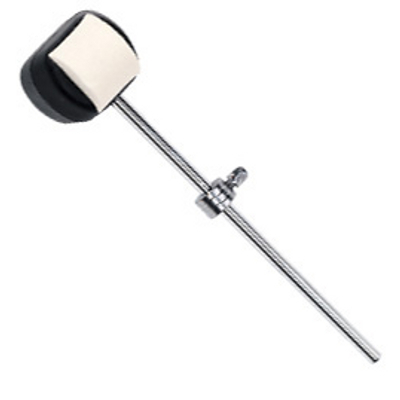 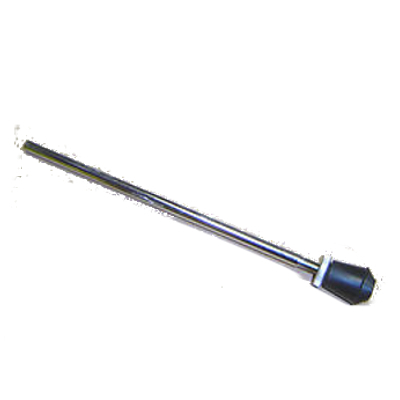 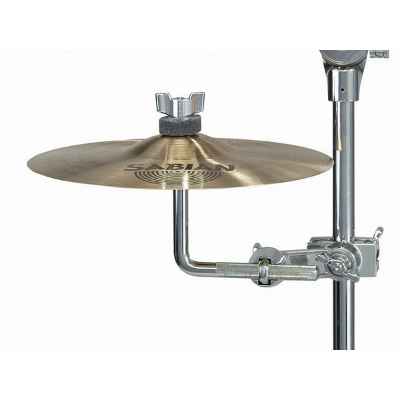 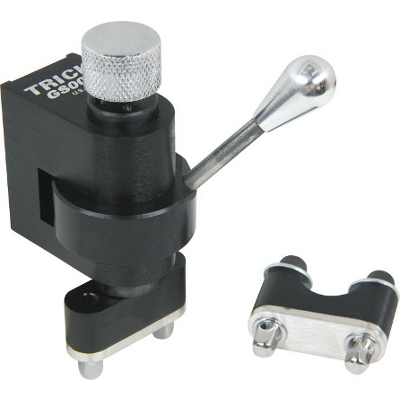 Bass Drum Cymbal Rod Mount. 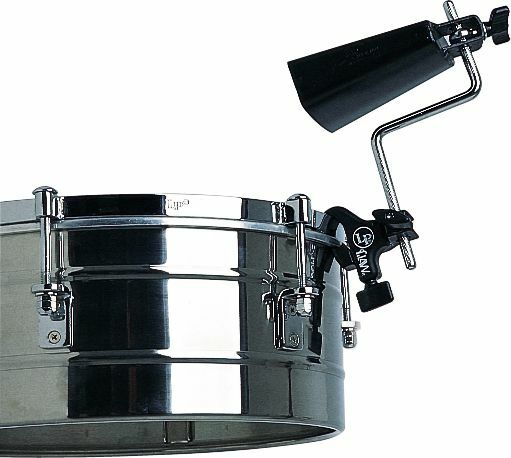 Straight Bass Drum Leg Pair. 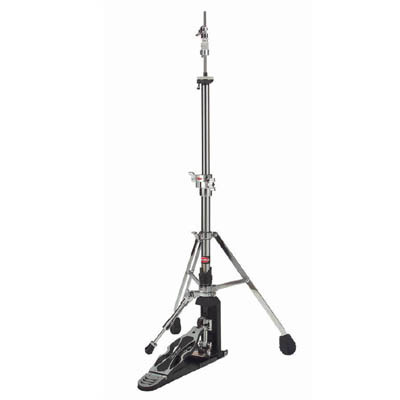 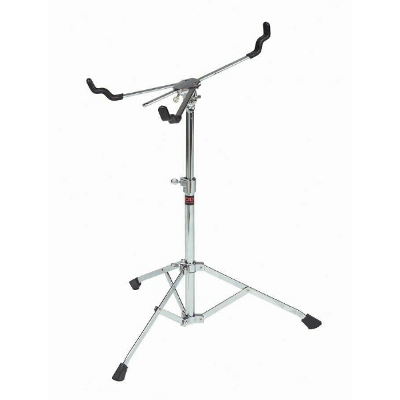 Heavy Duty Hi Hat Stand. 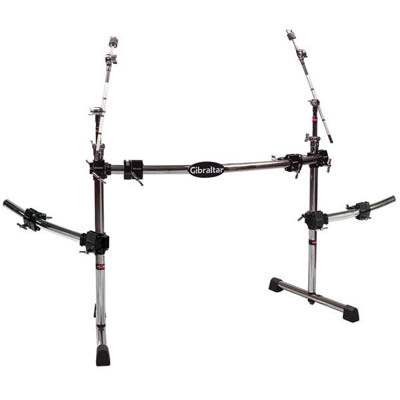 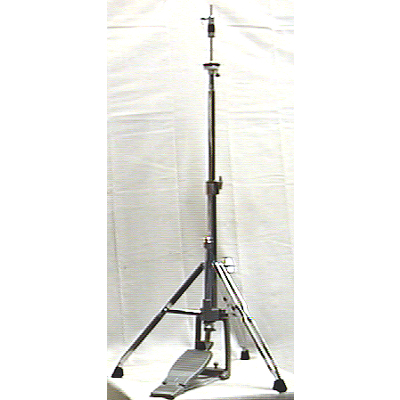 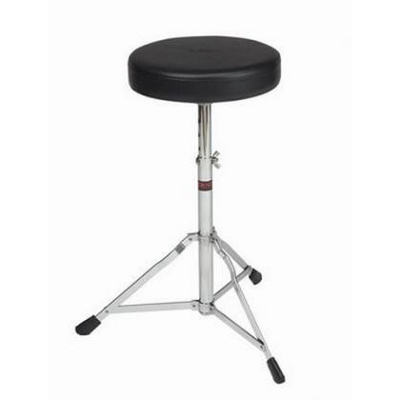 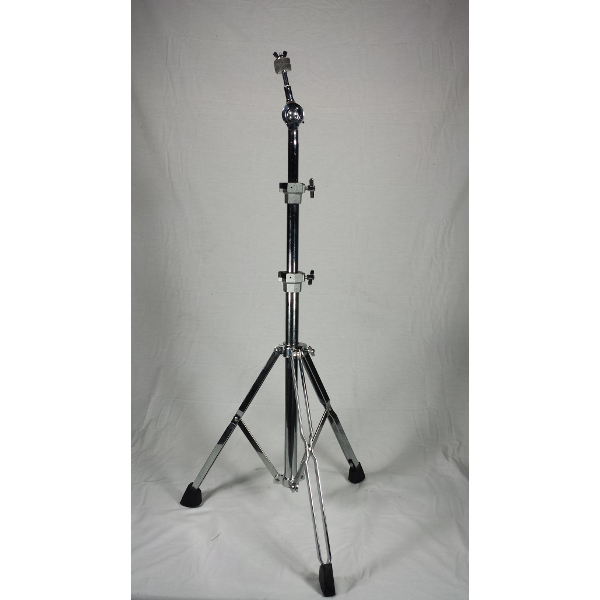 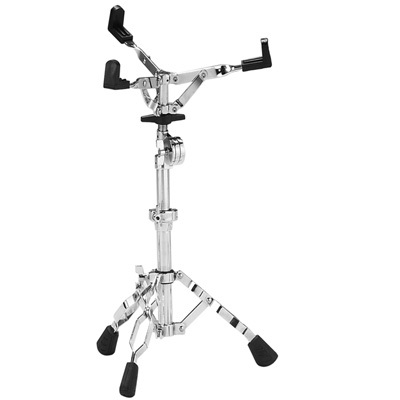 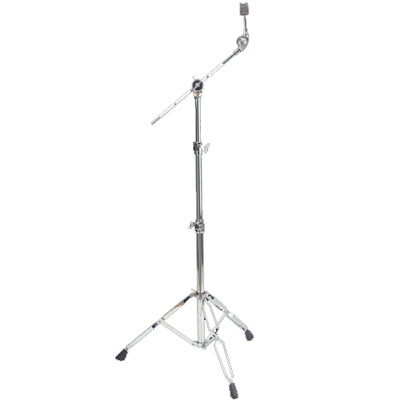 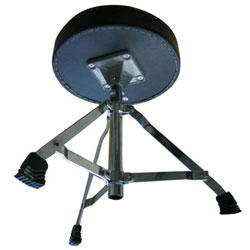 Dixon Light Duty Snare Stand. 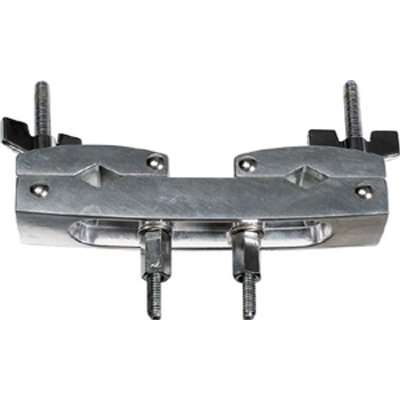 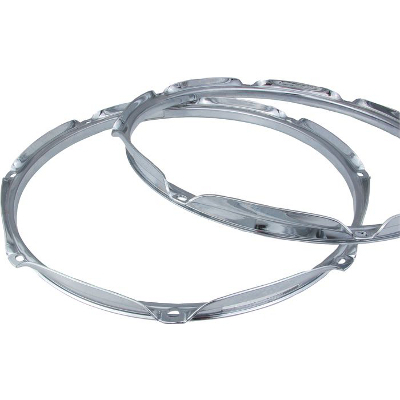 Cannon Bass Drum Spur Bracket Pair. 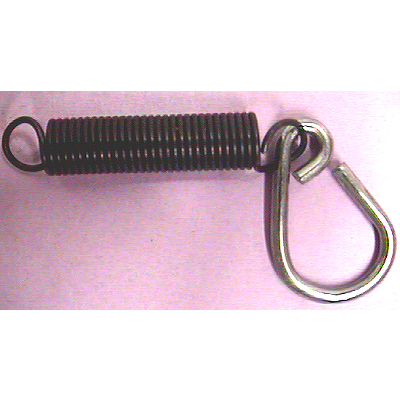 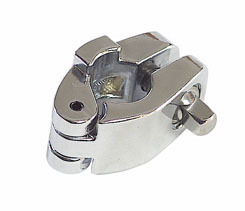 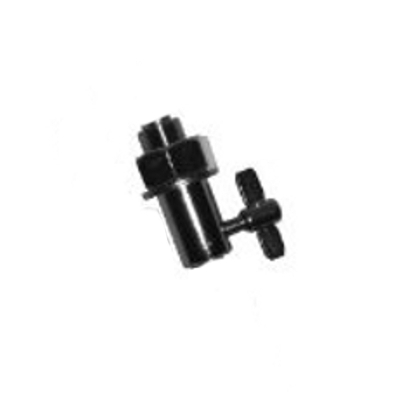 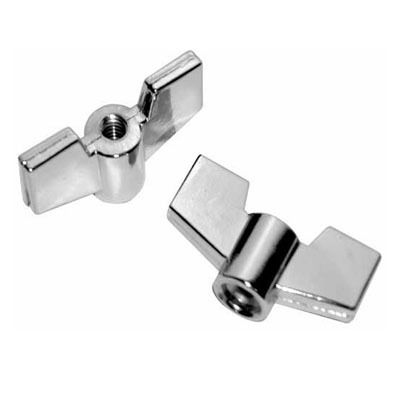 Clamp On Style Bass Drum Spurs Pair.